53. 12/24/12 – Harlem Harold Lewis, III. 52. 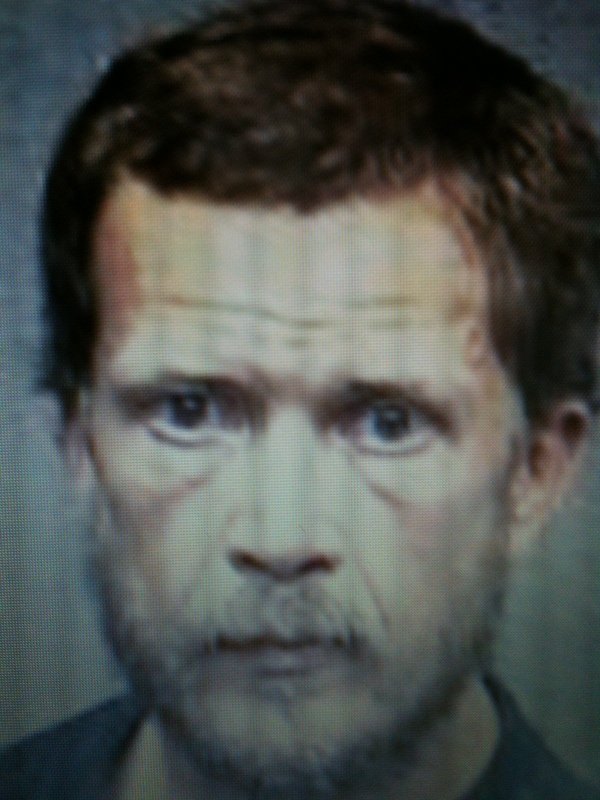 12/23/12 – Steven Gaydos, wounded when shot by TDPS officer A. Martinez. 50. 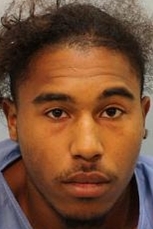 12/15/12 – Edward Turner, killed when shot by Pct. 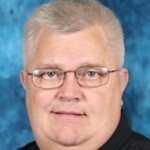 3 deputy constable J. Hutchins. 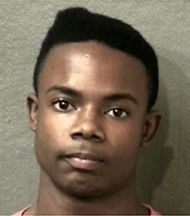 Turner is the 23rd person known to have been shot to death this year by a Harris County police officer. See also, 9/30/12 – Hutchins shoots, wounds Jose Cruz. 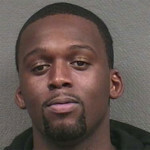 b/f, 27, shot and killed by off-duty Harris County Sheriff’s deputy Louis Campbell, II., (26-yr. vet.) working security at a Walmart store. 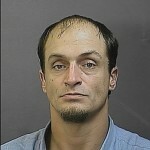 Campbell suspected Frey of shoplifting and confronted her as she tried to leave a WalMart store. 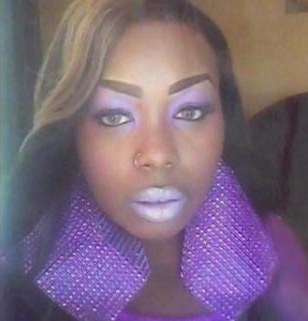 She hit him with her purse and ran to a car driven by another woman. Campbell followed, opened the driver’s door and pointed a gun at Frey, ordering her to get out of the car. When the driver began to drive away, Campbell claims he feared for his safety, and shot Frey in the neck. 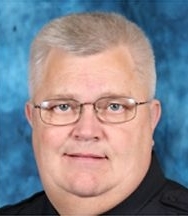 Frey is the 22nd person known to have been shot to death this year by a Harris County police officer. 8/1/06 – S.J. Hamala shoots Steven Ferel. 46. 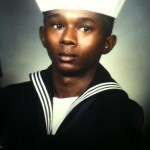 11/1/12 – Corey Hayes, 22, unarmed, killed when shot by off-duty Pct. 7 reserve deputy A. Allen. 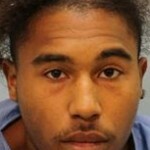 Hayes was reportedly told by his mother that he could no longer live at her apartment, and a confrontation ensued. Both mom and grandmother ran to the deputy’s apartment for refuge. 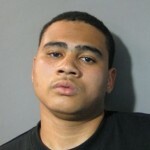 Hayes followed, kicked in the door and allegedly charged at the deputy (Allen), who then shot him. 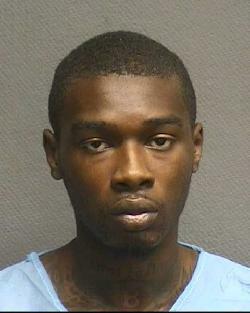 Hayes is the 20th person known to have been shot to death this year by a Harris County police officer. 45. 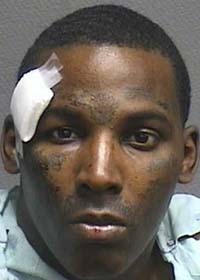 10/18/12 – Antonio Guevara, wounded when shot by Harris County Sheriff’s deputy A. Manzano. 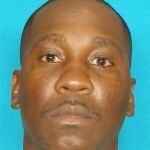 37, unarmed, killed when shot by Harris County Sheriff’s deputy, C. Gbunblee, who was serving an assault warrant. 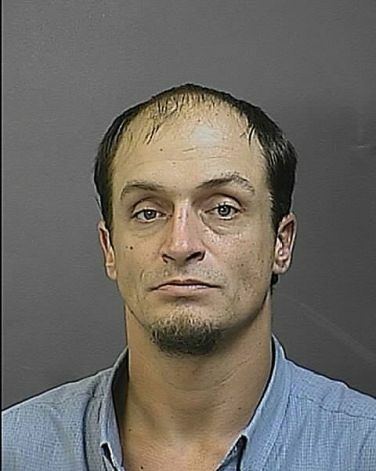 After Perkins’ girlfriend let him into their home, the deputy found him hiding in a closet. Told to show his hands, Gbunblee claims Perkins instead made a sudden move with a “shiny object” in his hand, and he shot him. The shiny object was a cell phone. Perkins is the 19th person known to have been shot to death this year by a Harris County police officer. 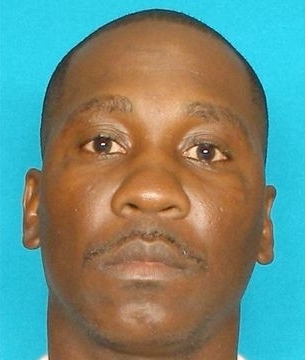 See also, 12/15/12 – J. Hutchins kills Edward Turner. w/m, 45, unarmed and known to be mentally ill, killed when shot by Houston PD officer Matthew Jacob Marin, a 5-yr veteran. Officers were called to a “group” home after Claunch created a disturbance when the night caretaker refused to give him a soft drink and cigarette. Marin claims Claunch trapped his partner in a corner while brandishing an ink pen, and he feared for his partner’s life, so he shot Claunch – in the head. However, Claunch was a paraplegic, having only his left arm and leg, making it difficult, if not impossible, to create the situation described by Marin. NOTE: In 2005, the Texas Legislature passed the Bob Meadours Act requiring law officers to take 16 hours of training in how to deal with mentally ill individuals. Houston is alleged to have the best mental health training program (Criitical Incident Team – CIT) in the country. 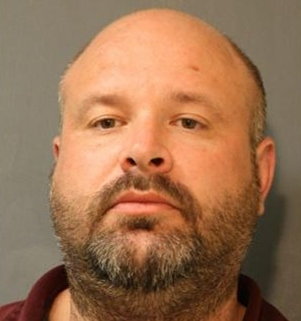 This shooting indicates a severe training deficiency in HPD’s CIT program, and its policy to attempt rehabilitation of disciplined officers. It’s our opinion that officers such as Matthew Marin, who repeatedly use excessive and deadly force against citizens, should be fired and listed on a national registry of disciplined law enforcement officers to prevent their working in any other police department. It is common for an officer to be “rewarded” after he has killed someone; in 2009 (the same year Marin killed Jose Oseguera), Marin was named HPD’s Officer of the Year. 11/17/08 – Marvin Driver Jr. is severely beaten by Marin and other HPD officers. 24. 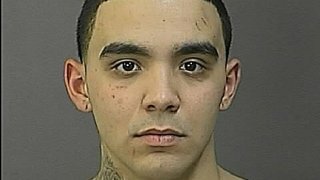 7/3/12 – Jesus Rivera, killed when shot by Harris County Sheriff’s deputies J. Suazo, C. Waller and T. Robinson. Rivera is the 11th person known to have been shot to death this year by Harris County police officers. 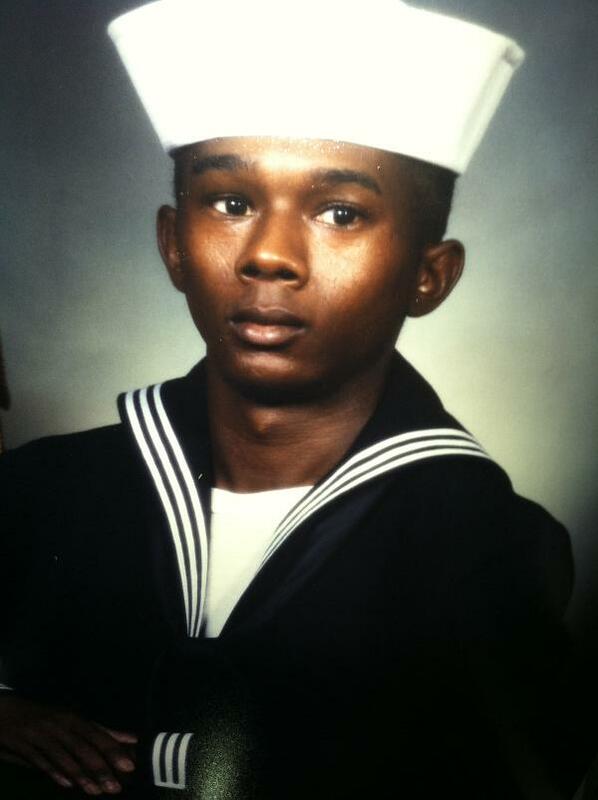 Also see: 3/3/13 – S. Howze wounds Keith Earl Turner. 06/17/09 – Medina wounds J. Garcia. 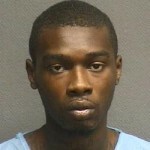 NOTE: This shooting incident occurred outside Harris County, and is not reported by HPD and the DA as a local shooting. 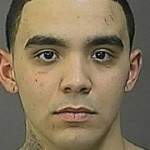 See also, 11/30/11 – Chapa kills Adam Garza. 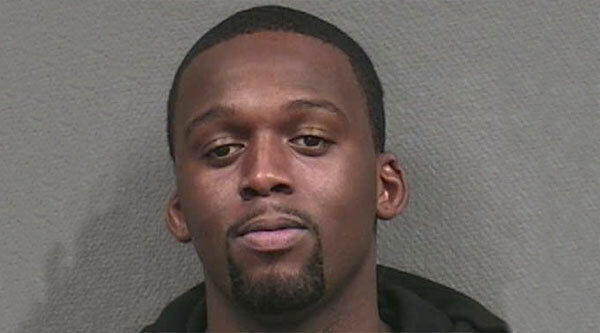 3/26/11 – LeBlanc shoots, wounds 17-year-old Pablo Sabas Flores. 7. 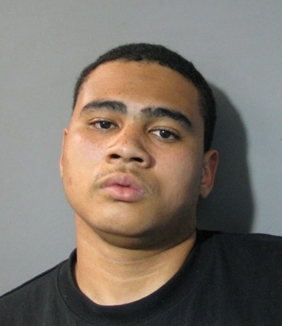 2/26/12 – Hector Lopez Jr.
See also: 8/11/08 – Jones shoots Malcolm McCloud.